Get hard to the core with this free program series: Freedom Fit. This 3-part training program is great for losing those unwanted pounds and toning muscle in all the right places. 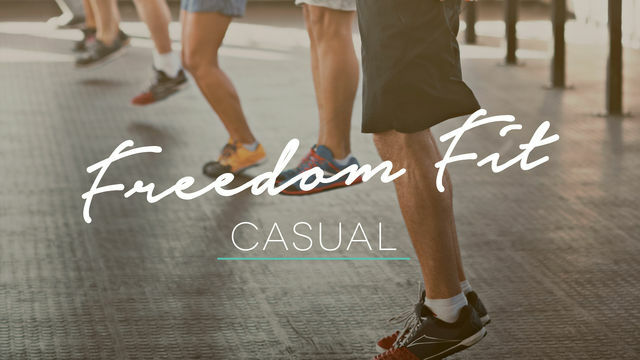 Freedom Fit I starts off at a casual difficulty level and is perfect for beginners or anyone looking for a transition in their workout routine. It's a short two-week program and only takes about 10 minutes per workout. You'll be covering your entire body by targeting different muscle groups in each session; glutes, legs, core and arms. Stayed tuned for parts II and III as you progress to higher levels of intensity. No equipment needed for this one, so let's get started!